The knee is the most commonly injured joint in adolescent and young adult athletes, but knee trouble is a problem that spans all ages. As experts in sports medicine and orthopedic injuries, the physicians at Bluetail Medical Group have extensive experience helping patients recover from knee injuries using regenerative therapies. To learn whether you’re a good candidate for these advanced treatments, schedule an appointment online, call the office in Naples, Florida, or contact one of the locations in Chesterfield or Columbia, Missouri. It’s not hard to understand why your knee is susceptible to injury. Your knee bears the weight of your body, is subjected to repetitive movements as you walk, and endures the stress of quick stops and turns during sports. Chronic knee pain seldom goes away on its own, but regenerative therapies at Bluetail Medical Group can help. How does Regenerative Stem Cell Therapy Relieve Knee Pain? The doctors at Bluetail Medical Group specialize in regenerative medicine, including stem cell therapy, a successful treatment for many knee problems. Stem cell therapy relies on adult stem cells that continuously divide and replicate, generating new cells to replace injured and diseased tissues. 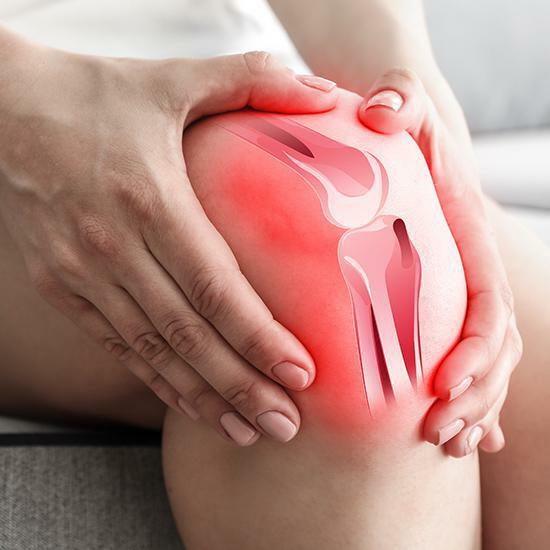 During this in-office procedure, your doctor obtains adult stem cells by extracting bone marrow from your hip, then injects the stem cells directly into the damaged area of your knee. Stem cell therapy isn’t the only regenerative therapy that treats knee pain or injury. 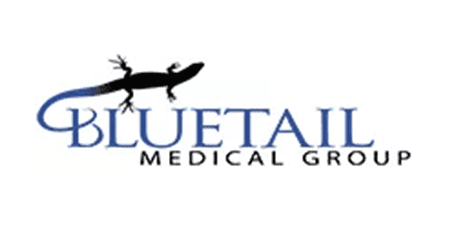 The specialists at Bluetail Medical Group also offer platelet-rich plasma (PRP) therapy and prolotherapy. Platelets contain proteins called growth factors. Any time you’re injured, platelets automatically migrate to the injury, where their growth factors reduce inflammation and trigger the growth of new tissues to replace injured tissues. Your doctor also creates PRP in the office by drawing your blood and placing it in a centrifuge that separates platelets from other blood components. The concentrated platelets are injected into your knee, where the growth factors accelerate healing. During prolotherapy, your physician injects a solution containing dextrose, saline, or other safe substances into your knee, where it triggers your body’s natural healing response. During the healing process, platelets and their growth factors migrate to the area and regenerate tissues. Whether you’ve experienced a knee injury or you’re suffering from a degenerative disease, regenerative medicine can help. Call Bluetail Medical Group or book an appointment online today.